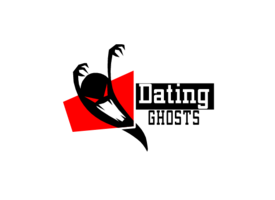 Dating Ghosts (hindihorrorstories.info), serves you new and fresh Scary Story in Hindi, Operates under the philosophy of keeping our readers thrilled and excited. Dating Ghosts (hindihorrorstories.info) tells the scary story those are based on real incident, fresh and compelling content that is truly scary and full of horror and mystery.Dating Ghosts (hindihorrorstories.info) gives the latest stories and information like Haunted Places, Haunted house etc. with photo, audio and video. 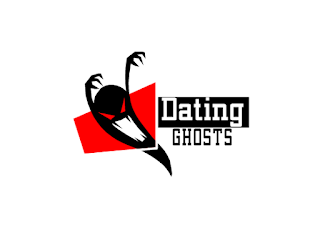 Dating Ghosts (hindihorrorstories.info) strives to be very accurate by leaving no stone unturned as it digs into the heart of every story on the local as well as international level.